Elizabeth Warren’s presidential campaign is a dumpster fire. The Massachusetts Senator is struggling to break out of the pack as her race for the White House falls apart. And now, this career-ending comment just doomed her campaign once and for all. Massachusetts Senator Elizabeth Warren is watching her presidential campaign fall apart bit by bit. She’s now considered old news by most of those following the Democratic primary. But Warren isn’t giving up just yet. Her campaign still continues, even as it catches on fire. However, this comment from Warren is sure to doom her campaign. Warren proceeded to compare White Nationalism to ISIS and Al-Qaeda, stating that all three “pose a threat” to the United States. White Nationalists are such a fringe aspect of society that it’s difficult to even get more than a hundred of them at any single place at once. “Rallies” planned for White Nationalists on the anniversary of the violence in Charlottesville in 2018 ended up with just dozens in attendance, with counter-protestors heavily outnumbering them. Al-Qaeda flew planes into the World Trade Center and the Pentagon, killing thousands of innocent people and causing billions of dollars in damage. ISIS beheaded American citizens across the Middle East and orchestrated terrorist attacks across the world. White Nationalists can’t even pack a local city park with their membership. Yet Warren doesn’t seem to care. Few words could possibly be put together to create a more wrong statement than the one Warren said. Her comments, possibly in and of themselves, exclude her from the office of president. Any candidate running for president that diminishes the impact of the September 11 attacks or the terrorist attacks of ISIS and tries to compare those to such an insignificant and fringe group like White Nationalists. Warren’s comments have landed her in trouble in the past. She lied about her Native American heritage, which hardly exists at all, in order to get a university job. She then humiliated herself by taking a DNA test that shows her ancestry is about 1/1024th Native American. 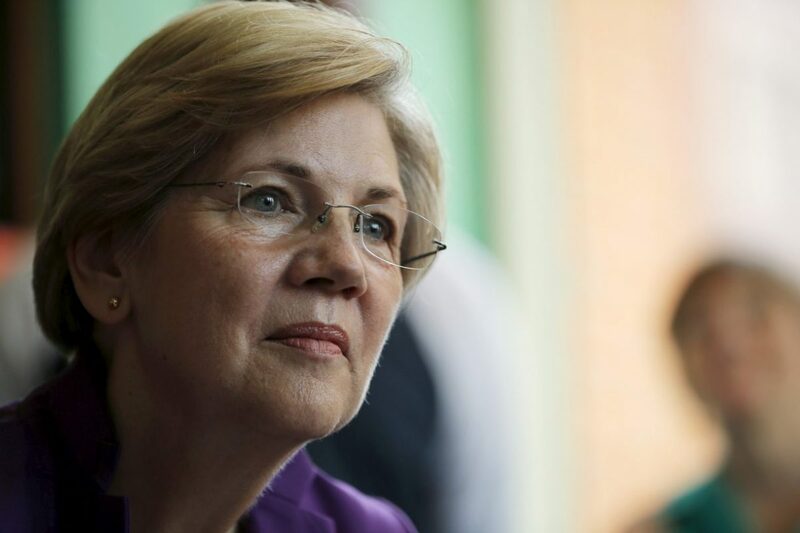 Warren went so far as to claim that reparations for slavery, a horrific institution which ended over 150 years ago, should be paid out today to the descendants of slaves, despite the fact that no American alive today has ever been a slave or owned slaves. Warren’s campaign is a slow-moving train wreck, with one bad news story coming after another.